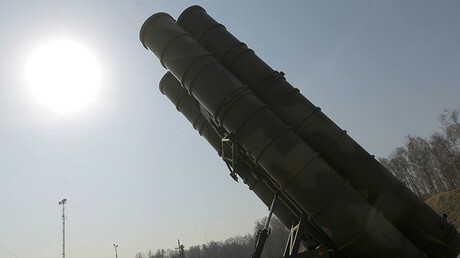 A new battery of S-400 long-range surface-to-air missiles has been fully deployed in Russia’s Crimea after five months of training, the Russian military announced on Friday. In August of last year, the cutting-edge systems were delivered to the 18th Guard Anti-Aircraft Rocket Sevastopol-Feodosia Regiment stationed near the city of Feodosia in the eastern part of the peninsula. Since then, the troops have been training to use the S-400 systems and demonstrated their new skills during the Kavkaz 2016 exercise. The regiment is now fully operational and capable of deploying the long-range missile systems, the command of the Russian Southern military district reported on Friday. “This truly large-scale system is going on combat duty and overlaps with the existent anti-aircraft defense system of our nation in a radius of hundreds of kilometers,” said Lieutenant General Viktor Sevastyanov, commander of the fourth army of Air Forces and Air Defense. The ceremony marking the deployment is to be held on Saturday, the military district’s press service said. The S-400 is one of the most advanced weapons system currently in service in Russia. Produced by the defense company Almaz-Antey, it can hit aircraft at a range of up to 400 kilometers and speeding missiles at ranges of up to 60 kilometers. The system is meant to protect strategically important sites, such as populous cities, military command centers, and ICBM missile silos, from aerial attacks. 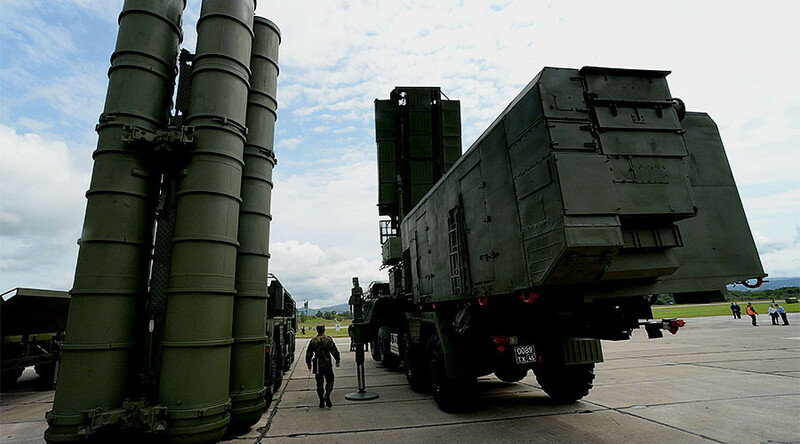 Earlier this week, an S-400 armed regiment deployed near Moscow reached full combat readiness. The system has been also deployed in Syria to defend the Russian military base near the city of Latakia.